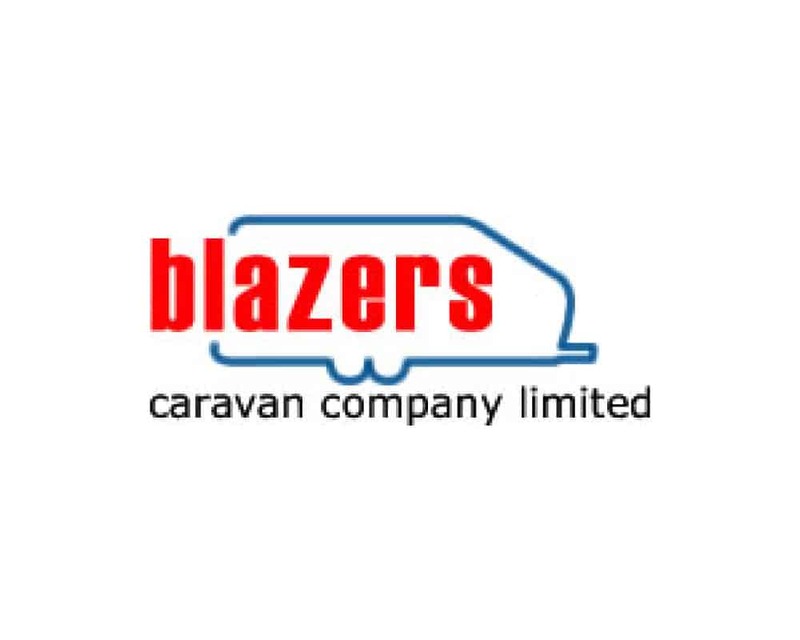 Welcome to Bailey Wales, the website for Blazers & Sunnyhaven Caravans. Both Showrooms have been working closely with Baileys of Bristol since 1960. With such an in-depth knowledge of caravans and caravan accessories, we are well equipped to provide you with a wide range of new and pre-owned caravans. Our excellent reputation has resulted in a multitude of top dealership awards, helping both showrooms go from strength to strength. If you are looking for comfort, practicality or smoothness on the road – a Bailey Caravan is ideally suited for you. With decades of experience in the caravan industry and specialising in the retail of Bailey Caravans, you can be sure that our team of experts can help you find your first or next perfect touring caravan. 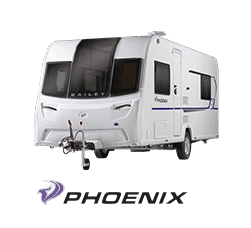 To view a full list of our pre-owned caravans, click here. To view a full list of our brand new caravans, click below. If you’d like to see our collection of caravans, click below to find out where we are. Bailey caravans are a world recognised brand of caravans, boasting a wide range of features and design styles. 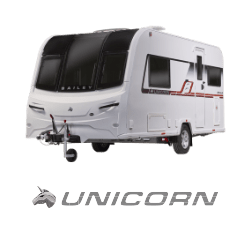 The wonderful advancements that have been made in caravan technology over the years have truly produced caravans and touring caravans that are another home on the road. Whether you are looking for a caravan that is packed full of features or a luxurious caravan to travel in comfort, there’s a Bailey caravan for you. With the many changes that have occurred within the first 19 years of the century, the Bailey brand has continued to succeed and grow into the brand that it is today. The craftsmanship and attention to detail that goes into every Bailey caravan is astounding, offering you a multitude of design aspects and options inside of your caravan. With the design options that are available, it’s easy for you to find the perfect caravan that suits your needs to the letter. Our team of experts are also at hand to help you in your search for your next or first Bailey Caravan! So find out today why many caravan owners love and adore their Bailey caravans. 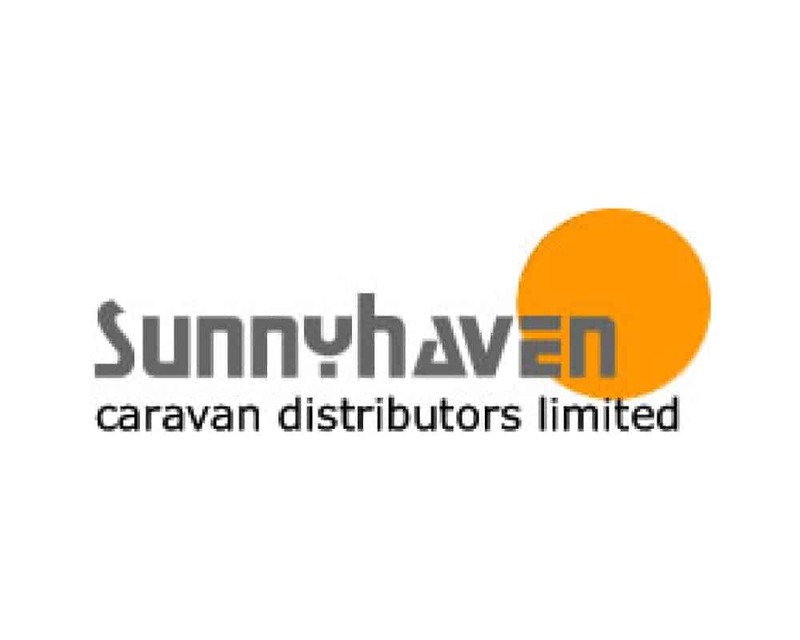 Browse through our website to take a look at the caravans and used caravans that we have to offer. We also offer an intricate range of caravan accessories and awnings to ensure that you are well equipped for your next caravanning adventure. It’s highly important that your caravan is comfortable yet highly practical when you are on your next caravanning holiday. The Bailey Range has a wide variety of caravans available to suit every caravanning adventure. 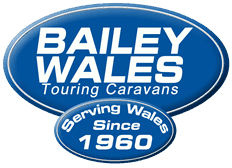 Whether you are an experienced caravaner or are new to the world of caravanning, there is a Bailey Caravan for you! 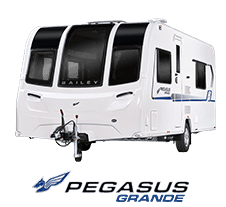 We are proud to offer a wide range of new and used Bailey caravans for our customers. Built with a wide range of innovative features, your Bailey Caravan is truly a home from home. Our team of experienced caravan experts are readily available to help you choose your next caravan. We are fully equipped with the knowledge that you need and will endeavour to help you find the ideal Bailey caravan that suits your requirements to the letter. Your new Bailey Caravan won’t just look great, there’s a huge range of features that makes life on the road that much more convenient and exciting.